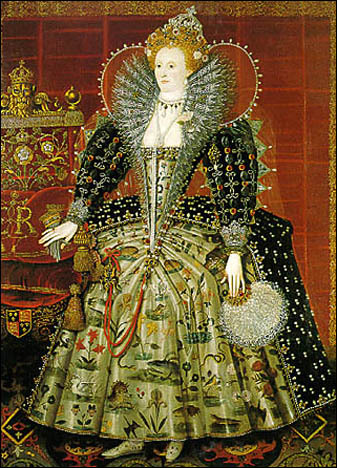 Elizabethan Era Compendium: The Elizabethan era was a time associated with Queen Elizabeth I’s reign (1558-1603) and is often considered to be the golden age in English history. It was the height of the English Renaissance and saw the flowering of English poetry, music, and literature. 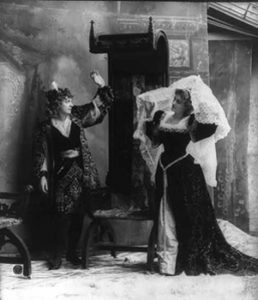 This was also the time during which Elizabethan theatre flourished, and William Shakespeare and many others composed plays that broke free of England’s past style of plays and theatre. It was an age of exploration and expansion abroad, while back at home, the Protestant Reformation became more acceptable to the people, most certainly after the Spanish Armada was repulsed. 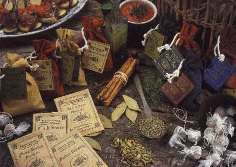 The Elizabethan Age was also an age of plots and conspiracies, frequently political in nature and often involving the highest levels of Elizabethan society. It was also the end of the period when England was a separate realm before its royal union with Scotland. Nobility and knights were still at the top of the social ladder, but the real growth in society was in the merchant class. House designs became more balanced and symmetrical. For the first time, greater attention was paid to comfort and less to defense. Elizabethan England is not thought of as an age of technological innovation, some progress did occur. Greater attention was paid to house interiors. People celebrated church festival. In Elizabethan Era Compendium, it is generally considered foolish to marry for love, although love may occur in marriage. Your parents and friends are better equipped than you are to look out for your best interests, being mature and experienced in the world. Let them negotiate and recommend and you’re much more likely to be happy in marriage. 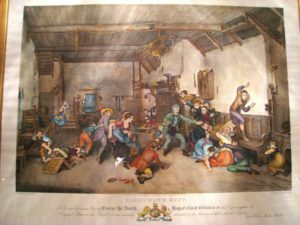 Sports and games which included archery, bowling, cards, dice, hammer-throwing, quarter-staff contests, troco, quoits, skittles, wrestling, and mob football. Plays and playwrights proliferated after 1580, notably Christopher Marlowe and William Shakespeare. Meals were elaborate and large. The poor ate off wooden vessels, or pewter, the rich off silver, glass, or delft from Holland. Chinaware was unknown. Food was cooked over open fires. The meat was cooked on a spit which was sometimes turned by a dog running on a circular treadmill attached to the split end. Baking was done in iron boxes laid on the fire or in a brick oven set into the side of the fireplace. Popular games included bowls, Paume (the ancestor of tennis), tilting at quintain, bull, and bear-baiting, and cockfighting. Medieval tournaments were replaced by mosques, a sort of play or spectacle full of allegory. Sometimes fireworks, which had just been invented, were a part of the mosque.